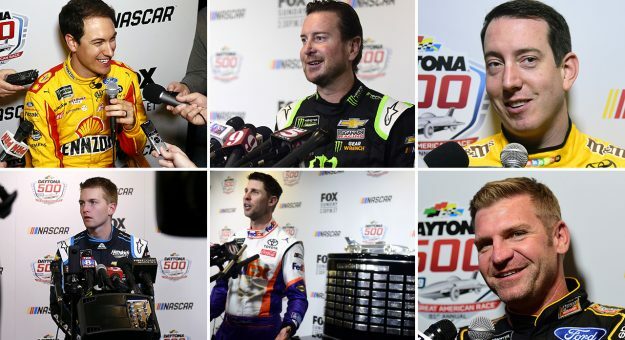 Drivers spoke on a variety of topics Wednesday at the annual Daytona 500 Media Day. Joey Logano looks to become the first repeat Monster Energy NASCAR Cup Series champion in more than a decade. But the Team Penske driver is well aware what happened last year is in the past and the need to focus on what lies ahead. “I don’t know if it’s really any different at all,” Logano said when asked how it felt to come back to Daytona as the reigning champion. “It’s nice to have the box checked that you won a championship. That’s great, but, like I said, we’re back to zero and we’re not any better than anybody else now, so we need to try to defend that. Our goal is the same this year as it was last year and that’s to win every race that we sign up for and to win the championship. 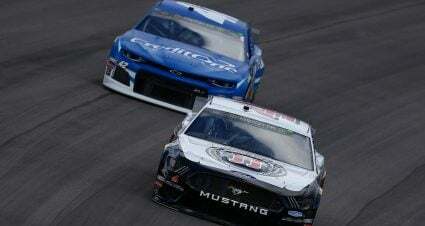 Kurt Busch joins Chip Ganassi Racing in 2019 and will team with Kyle Larson as the team’s duo. 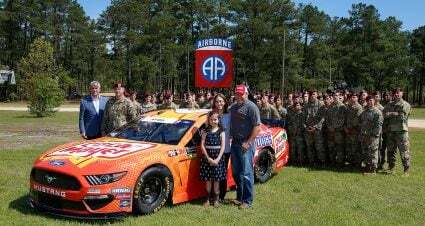 The veteran believes he can learn as much from Larson as he can teach the driver of the No. 42 Chevrolet but understands it will be a process. “With Larson, the two of us think a lot alike,” Busch said. “He’s always had the right demeanor with making passes or yielding to a pass. The two of us have gotten along really well on track without having to communicate. I like that in him. 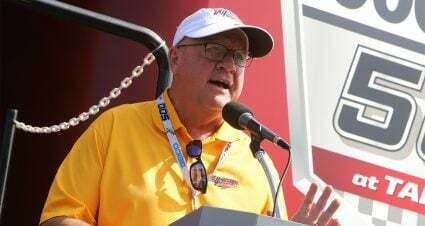 The younger Busch brother Kyle, who reported a contract extension at Joe Gibbs Racing is imminent, is eager to get back to his winnings ways of a year ago. 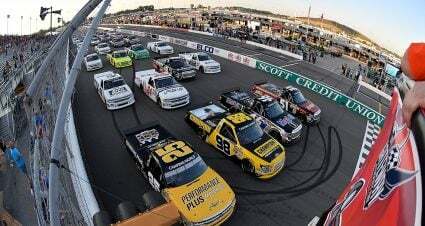 Busch put eight Cup victories on the board a year ago and is also hoping to add more wins to his impressive Truck Series and Xfinity Series records. 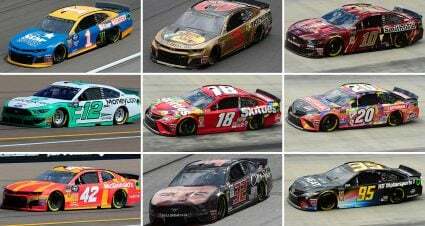 However, Busch understands whatever number he ends up with at the end of his career will not be on par with seven-time champion Richard Petty’s mark. “No. 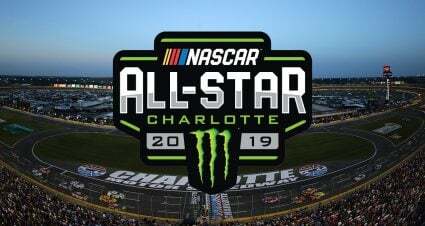 Absolutely not because his number is obviously Cup wins and mine’s not,” Busch said about his cumulative total over NASCAR’s top tiers compared to Petty. Second year driver William Byron will lead the field to green in Sunday’s 61st running of the Daytona 500 after winning the pole last Sunday. He’s enjoying the time spent since putting his Hendrick Motorsports Chevy in the top spot. But Byron isn’t exactly sure what to expect in Thursday night’s Gander RV Duel as the final tune-up before the 500. Many drivers spoke about the possibility of shortening races as well as the season in the future. Denny Hamlin believes it’s necessary in order to attract new fans as well as keeping the current base involved. As for the season, Hamlin is of the mind a more condensed calendar is for the better. “I think that certainly it could be shorter,” he said. “I don’t know that it’s shorter as in races, but the length in time in the calendar year, it could be shortened up for sure. It’s not as easy making those changes as what we would all like for it to be because of all the stakeholder and what not that are in. I think in the next few years, you’ll probably see something. 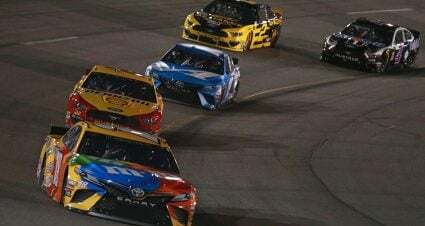 Leave it to Clint Bowyer to sum up last week’s crash-filled Advance Auto Parts Clash in his usual unique style.